Tuesday, we're continuing our conversation on discipline and excommunication in the Church of Jesus Christ of Latter-day Saints. Doug's guest for the hour is Ally Isom, Senior Manager of Public Affairs with the LDS Church. Two high-profile, progressive Mormon activists have been called before their local leaders and are being threatened with excommunication. 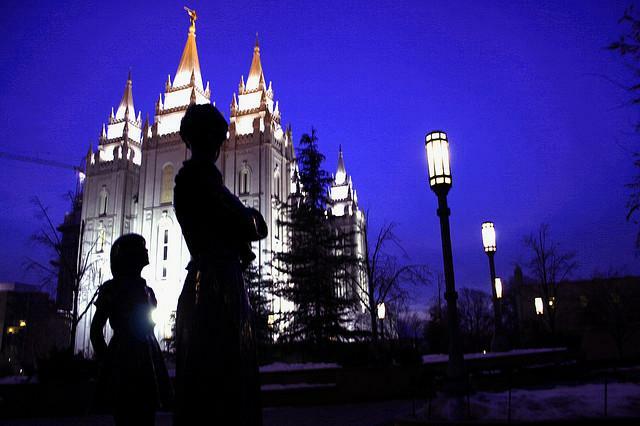 It's raised a lot of questions about what makes a faithful Mormon, the disciplinary process and what all this reveals about the modern LDS Church.